Launching a major career transition can be overwhelming, especially if you haven’t done it in a while (or ever!). How do you know you’re making the right choices? What steps should you take to prepare? And, most importantly, how can you make the process as fast and painless as possible? 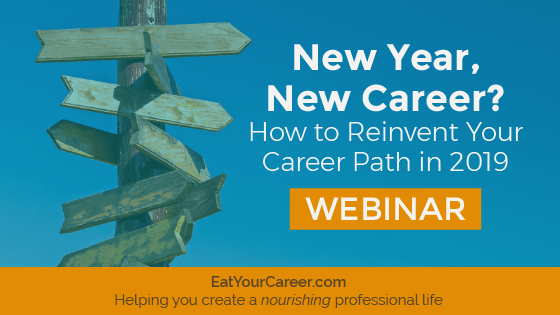 If you’re ready for a career change, or just exploring the idea, this webinar will give you everything you need to get started. I’ll share real-world examples of successful career changes as well as a few that were less-than-successful, so you can learn the steps you’ll need to take and the ones you should avoid at all costs.